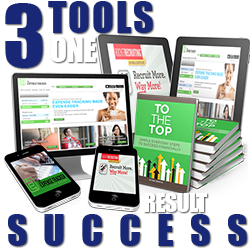 “Your Network Marketing Success Factor Depends on How Well You Leverage Tools. Knowing how to leverage tools to manage your time is a key Time Management Strategy you can use today to improve your productivity and accomplish more with the time you have. We all have too much to do and too little time to do it. If you don’t know how to leverage your time, you’ll always be wondering where the time went and why you can’t find the time to do more of what you want. Leveraging tools means doing more with less, so when you leverage tools to manage your time, you work Smarter, not harder with your time. In essence, you replace yourself, or what YOU spend your time doing. I call it ENT – “Eric Not There” dollars. If you want to use leverage to manage your time, the first thing you need to do is to calculate what your time is worth. When you do this, you’ll consciously begin to spend time on only those activities that are equal to or worth more than the value of your time. When you delegate jobs or tasks, you’re leveraging your time and giving others an opportunity to learn, be mentored and to take over some of your tasks. When you put Processes and Systems in place to handle activities, you’re leveraging your time. When you use Tools to Automate the things on your list, you’re leveraging your time. 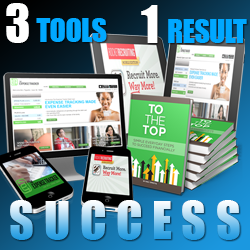 What is THE #1 Tool for Network Marketing Recruiting Made Easy? 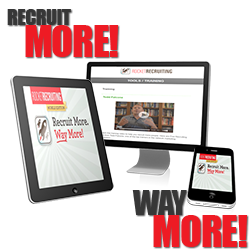 The #1 Fastest growing MLM / Network Marketing Recruiting App that helps you Recruit More. Anytime. Anywhere! 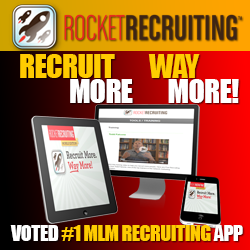 The Rocket Recruiting App is a powerful mobile web app Network Marketers can use to quickly demonstrate to prospects why it makes good financial sense to start and run their own home based business. It is such a simple and rejection free recruiting tool, that every Network Marketer would benefit from using it. 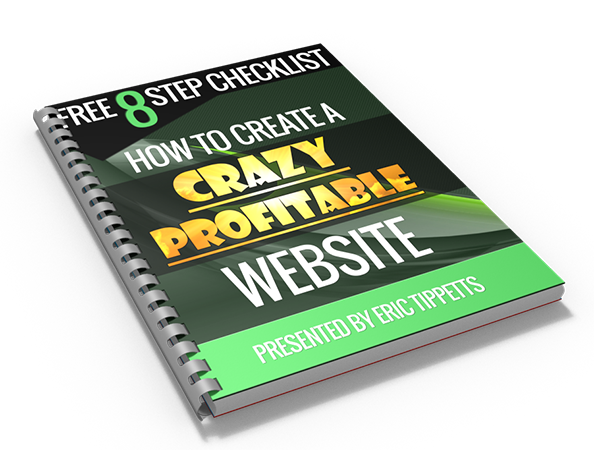 Within 30 seconds, you can show any prospect “how much money they are losing each month on their 9-5 paycheck that you can help them start to keep by starting and running a home business. Sound Easy? It is! Imagine, rejection free conversations to open the door to your Network Marketing business. Now it Gets Even Better!! Introducing The New Rocket Recruiting Affiliate Program! Share the App. 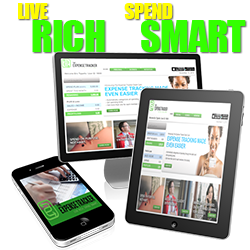 Get Paid 50% Residual Income! Simply send referrals to our video which does all the ‘selling’ for you! Once you become an affiliate member. You will receive your referral tracking link and marketing tools. For “Pre-Enrollment” in the New Rocket Recruiting App Affiliate Program. I look forward to working together to help Network Marketers simplify and take “rejection” out of the Recruiting/Sponsoring process. Network Marketers Helping Network Marketers Succeed! Please comment and share: Work Smarter Not Harder: Your Network Marketing Success Factor Formula post. 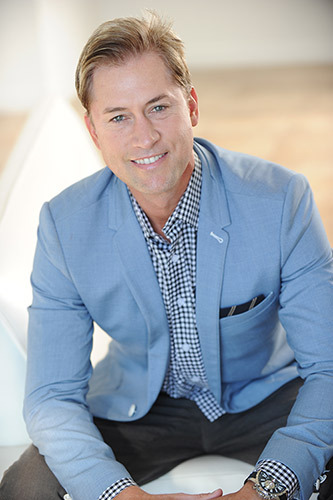 I look forward to helping others reach their goals, dreams, and desires in Network Marketing! Previous post What I Think vs. What Society Wants Me To Think Next post 7 Simple Tips to Become 10X More Successful – Daily!